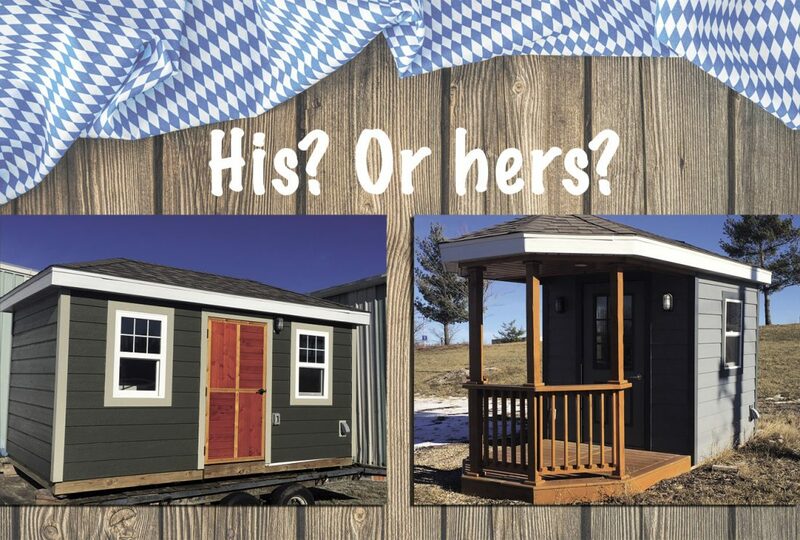 The Messenger is partnering with Iowa Central Community College and Mitch Lunn State Farm to present the He Shed, She Shed raffle at the Home Garden and Lifestyle Show March 1-3. The drawing will be held March 3. The winner will pick which shed they want. The number of children in the Fort Dodge community who need nutritious food on the weekends continues to grow, according to Terry Moehnke, program director for Backpack Buddies. That’s why the Backpack Buddies program distributes food to children in the Fort Dodge community for weekend use when they otherwise would have little to eat. To help support that program, The Messenger is partnering with Iowa Central Community College and Mitch Lunn State Farm to present the He Shed, She Shed raffle. Two sheds have been built through a program that pairs Iowa Central Community instructors with inmates at the Fort Dodge Correctional Facility. The inmates build them as part of their educational experience in the building trades. The sheds resemble the tiny homes also built by inmates. About six of those tiny homes were placed at the Gypsum City OHV Park southeast of Fort Dodge and can be rented by campers there during regular camping season. Dan Kinney, Iowa Central Community College president, said the sheds are high quality. The value of the sheds is estimated at about $8,000. Kinney appreciates the partnerships in place to benefit the community. Tickets are $25 to be entered into the raffle. Only 250 tickets will be sold. Tickets are available from any Noon Sertoma member, from Dr. Terry Moehnke at 25 S. 16th St., or at The Messenger. The winner will have their choice of the two sheds. 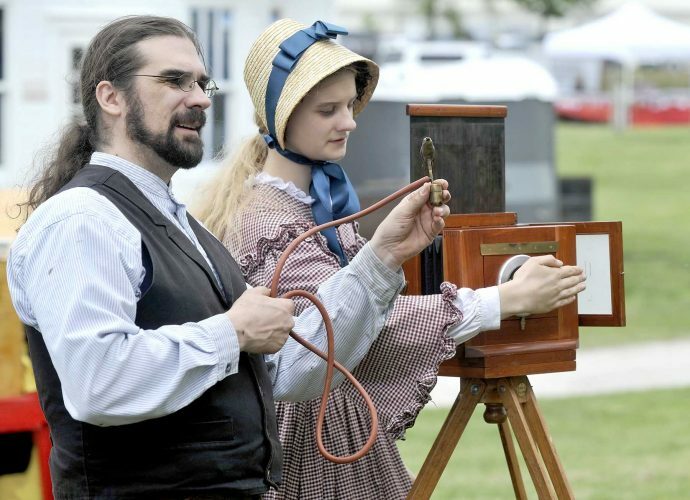 The Messenger’s Home Garden and Lifestyle Show will be held March 1, 2, and 3 at Iowa Central Community College East Campus, 2031 Quail Ave. The drawing will be held on March 3. Proceeds from the raffle will be used to purchase food for Backpack Buddies. According to Moehnke, each bag of food costs $4. About 680 bags are distributed per week, he said. Backpack Buddies partners with NEW Coop Foundation on an annual basis, which helps to provide most of the funding for the program. Still, funding for the program is a constant need, Moehnke said. “We are just very thankful that The Messenger and Iowa Central and the sponsors have stepped up to help us this year,” Moehnke said. The program is helping sustain children and has also improved attendance in schools.